WP-HR Mobile Check In enables your employees to check in and out using their mobile phones. Ideal for employees who don’t have access to a PC, work remotely or simply prefer the simple convenience of a push button phone app. 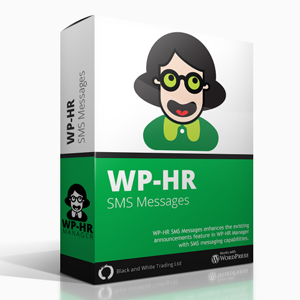 Mobile phone apps available as free downloads for employees – Android and iPhone apps available.